This is my mother's style sambar preparation using drumstick leaves; this goes well with rice paired with any stir fry or even with pappad! Drumstick leaves are rich in vitamins & minerals especially high in protein, calcium, vitamin A, and vitamin C; try and include this in your diet for a healthy living. Separate the leaves from the stalks and wash the leaves. Drain it completely and keep aside. Grind coconut, pepper and cumin seed with little water to fine paste. Keep aside. Heat oil in a kadai and season with mustard seeds; once it splutters add the remaining ingredients 'To Temper', one by one. Once it is done; add small onions and tomatoes with little salt; fry till tomatoes become soft. Now add the tamarind water, cooked dhal, sambar powder along with a cup of water. Mix and allow to boil. Once it starts boiling, add the grounded paste; mix and allow to cook till it becomes thick in consistency. At last add drumstick leaves and cook for 5 minutes; switch of the gas. 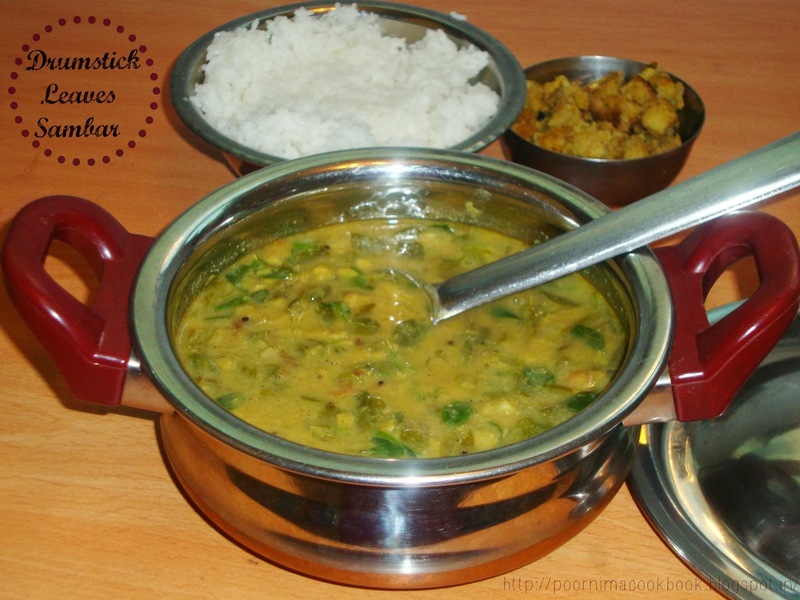 Your healthy drumstick leaves sambar is ready to serve. நாங்களும் கீரை சாம்பார் செய்வோம், நீங்கள் தேங்காய் அரைத்து ஊற்றியது போல் செய்ததில்லை.அருமை!! 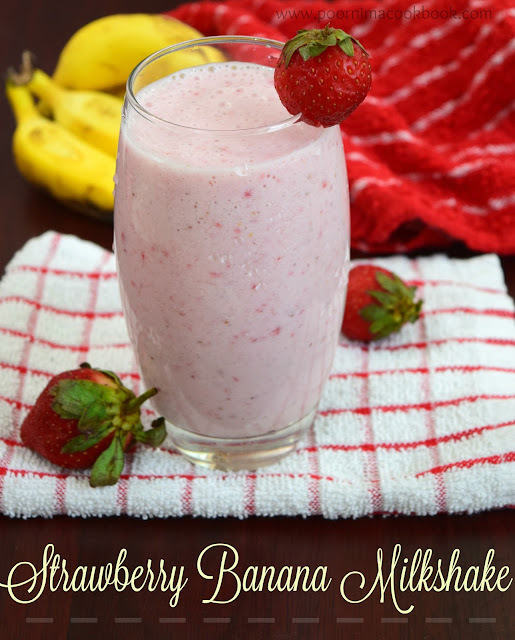 Very healthy and yummy dish. Love the combo. 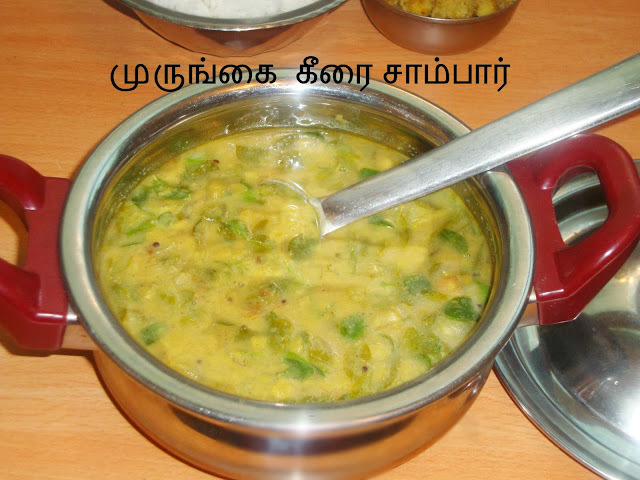 kalakureenga poorni,,, feel like having it right away,, should try this receipe for sure, this weekend. Thank you friends for the lovey comments. Really good and healthy dish .I should try.in muscat where should I get this leaf.can u tell me pls. 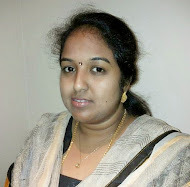 Nandhini thank you for visiting my space. You can check near siva temple; i saw people selling the leaves there otherwise from any other house or roadside!. 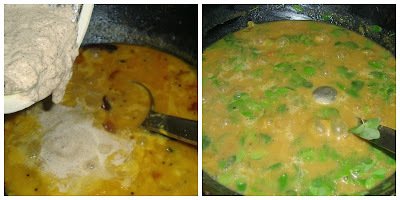 I tried this sambhar and came out very tasty. Only thing I would change is, pressure cook drumstick leaves along with toor dal next time. I felt it a lil raw.